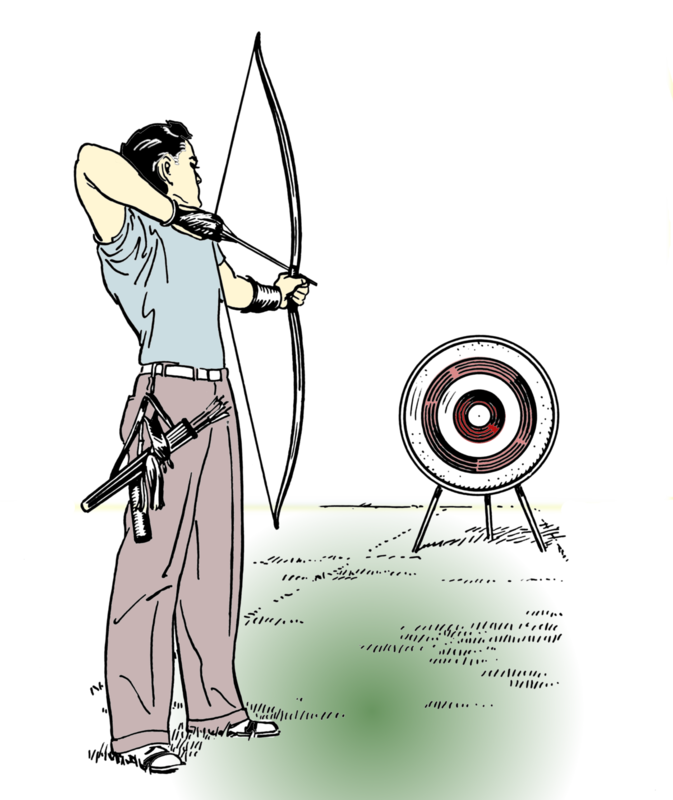 On Thursday Nights we offer an introduction to archery class. Designed especially for the new archer, this is the perfect way to experience archery. You are guided through the fun of picking up a bow for the first time (or in a long time) and leave with the confidence of having a well-rounded introduction. All equipment is included, or you may bring your own. The 2-hour session is broken into two parts and it starts with a class that covers safety and equipment, range etiquette, and the fundamentals of how to shoot. After the class, we get participants out to the practice range to start shooting. The class is only required the first time you attend our program so when you come back you get the full 90 minutes to shoot. This program is open to the general public and costs $10 per person which includes equipment rental. We have two sessions available to choose from 6:00-7:30 or 7:30 - 9:00 pm every Thursday evening. Each class will run for approximately 90 minutes and includes the introduction to archery class and approximately 60 minutes of hands-on shooting time. Dress appropriately for the weather as our range is covered but you will be outdoors during this class. Please check our club calendar as we will sometimes cancel class for holidays or other scheduling conflicts. In September & April, we move our equipment and volunteers to our booth at the Washington State Fair. Thursday night classes are suspended during the fair run. A parent or guardian must be present for all children under the age of 18. Children must be at least 6 years old to participate. For safety reasons, we limit each session to a maximum of 30 active participants. We allow 25 people to pre-register for the class and hold out 5 spots for drop-ins. The class will start promptly at 6:30 so please plan to arrive early so you can get checked-in before we start. If the safety presentation has started when you arrive we ask that you find a seat quietly and we will cover what you missed after the main group is done. Cancellation Policy: If you are unable to attend class please reach out to us as soon as possible so we can reschedule you for another week. Cancellations or no-shows after 3:00 pm on the day of class will not be rescheduled. Safety is most important but we also want you to have Fun. If you have a group of 15 or more you’d like to introduce to archery please contact our Education Director Larry Price education@skookumarchers.com. We have a variety of options available and he will work with you to find the best option for your group. If you are interested in booking an archery party or private lessons please contact Great Northwest Archery.